This course is the second year of a 3 year long programme where learners study AP Maths at their own pace. We are of the belief that those learners who show a high aptitude for mathematics should not be held back in their education but rather extended. It is with this in mind that Advantage Learn would like to offer learners the opportunity to study Advanced Programme Mathematics as an extra-curricular course done completely online. This course is the second of 3 levels (Grade 10, 11 and 12) and is a year long programme where learners study AP Maths at their own pace and in their own time. Entering into its 5th year, we have had learners successfully pass their IEB AP Maths exams with a mark higher than the countrywide average for the subject. Our AP maths programme improves every year, in 2018 we introduced online coaches helping learners through the course and navigating their time management. This course costs R4,134 per learner for the full-year course in 2019. Alternatively, we offer a 6 month payment plan of R723 per learner per month for the full-year course in 2019. Advantage Learn accepts any learner onto this course who wants to extend themselves in Mathematics. We recommend that learners have the attributes listed below. This course should be done by students who have completed Grade 10 AP Maths. If you have not done Grade 10 AP Maths and would like to start late, please get hold of us so that we can help you with the best option to catch up, it is possible. This course should be done by learners in their Grade 11 year in 2019. Our team is more than happy to talk to you should you have any concerns before signing up to this course. Use the chat button in the bottom right or give us a call. How does Grade 11 AP Maths Online 2019 work? This online course is designed to fit into a learners school life. 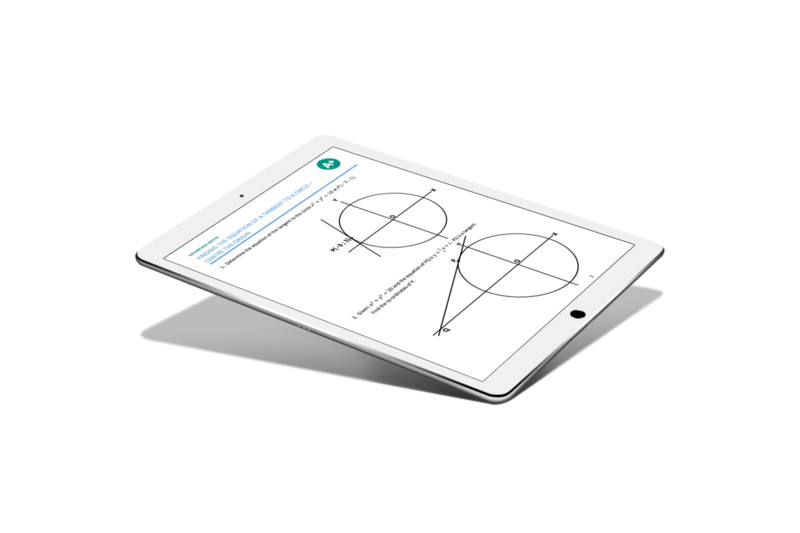 It is a full online course that runs over the school year and offers learners the ability to study AP Maths at their own pace and in their own time. It runs from January to October. A device to watch the videos on (computer, tablet or phone). Time. We estimate an average of 2 hours per week. Learning online requires learners to have an element of self-discipline where they can commit time to study each week. Our motto for all learning is: Learn – Practice – Test – Ask – Follow. Our curriculum is designed and taught by the best AP Maths teachers in South Africa. Keep track of your progress or see how someone else is doing. Together with our learning coach, make sure you hit your learning goals. Weekly individual course progress monitoring. Learner and parent/sponsor feedback & engagement. Our coaches keep in contact with our learners in a variety of ways, through on-site communications, emails, SMS and, if needed, phone calls. 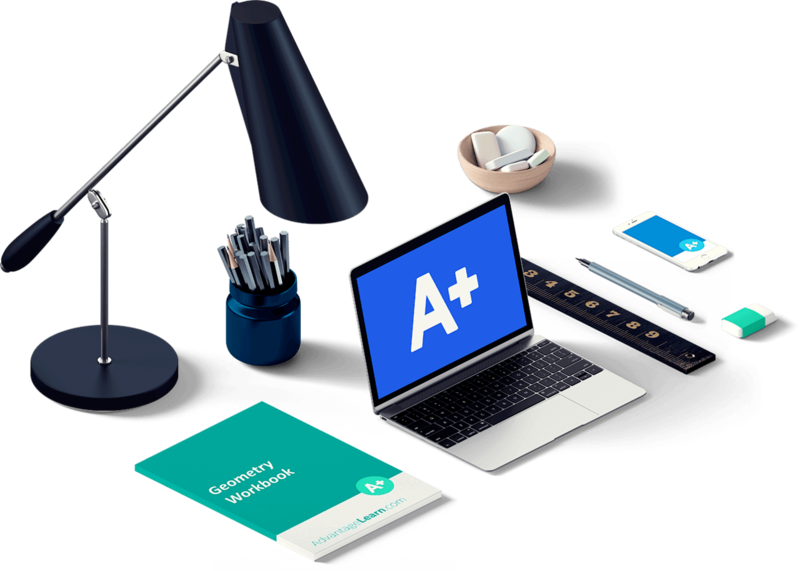 Our aim is to do everything we can to help our learners to be successful on our Grade 11 AP Maths Online 2019 course. We run our online course in-line with the South African school calendar. The course begins with an orientation week on Monday the 7th January 2019. During this week learners will be contacted with course information by the course coaches who will make sure every learner understands how the course works. There are 4 assessments which happen throughout the year. These dates will be given to the learners during the course by the coaches. They will happen during the term time of the schools. We work with our learners to make sure they can find the time to take the assessments. The course ends with the final course assessment in October, however access to the course content stays available to learners until the end of November. The AP maths syllabus is split into two compulsory modules and then an elective module. The compulsory modules are Calculus (Both Differential and Integral) and Algebra. The elective module is one of: Statistics, Graph Theory or Finance. This exam is normally taken 2 weeks before the Matric Finals take place in October. This means that you can prepare and write this exam without it having an affect on the rest of your subject examinations. The cost to sit this exam was R850 in 2018, however this can change as the cost is revised by the IEB each year. This fee is paid to the IEB in the year which you are sitting the exam (if you are enrolling into Grade 11 AP Maths Online 2019 then this fee will only be paid in your grade 12 year in 2020). Please note: if you sign up to the payment plan you are committing to making the full payment. If payments have not been completed you will lose access to this course until payment has been made and we will follow up to collect all payments due so please ensure you pay timeously.